Have you ever heard about the Hungarian Szamos and Szabó Marzipans? Anyway do you know what does marzipan mean? Well, marzipan (marcipán) is a very delicious sweetened almond dessert. These wonderful shapes are also made of marzipan mass. They not only look like indeed attractive, but they are very tasty too. 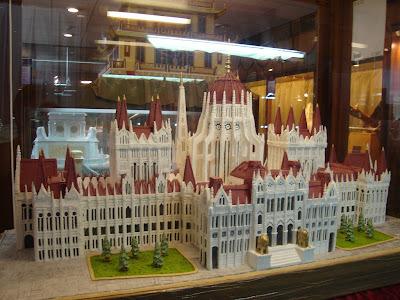 There are two well-known Marzipan dynasties in Hungary. The Szabó Marzipan is one and another is the Szamos Marzipan. Both of them have lot of shops and confectioners in different parts of Hungary. 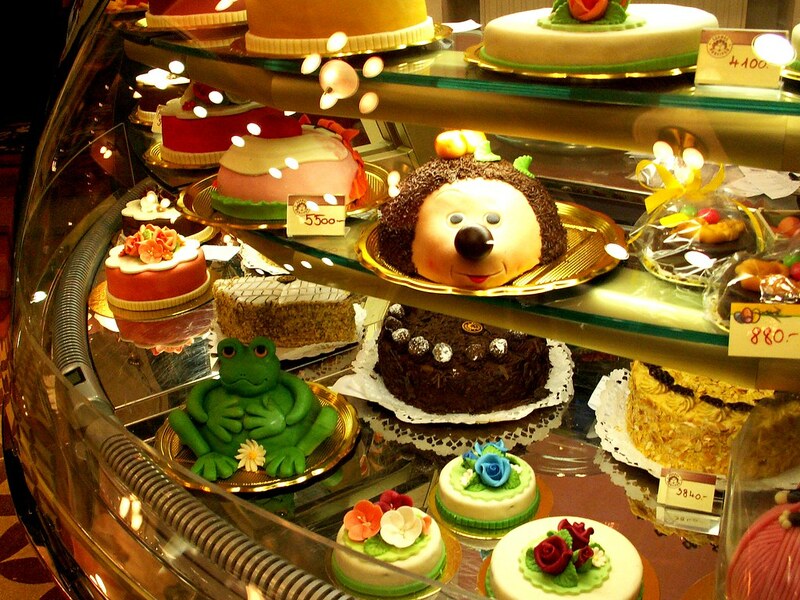 In these shops and confectioners you can view, buy and taste their beautiful and delicious products. 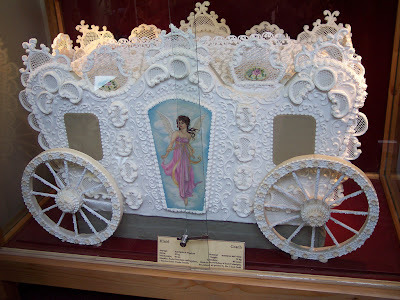 If you don't like the taste of marzipan, but you want to view the delightful masterpieces which was made of marzipan mass, you can do that, because in Hungary there are several marzipan exhibitions, for example in Szentendre, in Pécs and in Kőszeg. 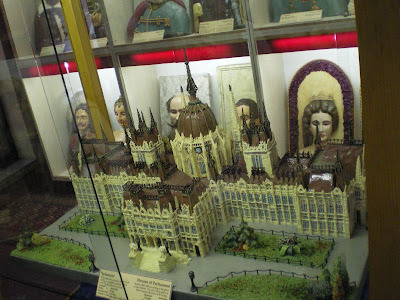 Actually Szabó Marzipan has opened his newest marzipan exhibition at Buda Castle in the halls of Hilton Budapest next to Matthias Church and Fisherman's Bastion. 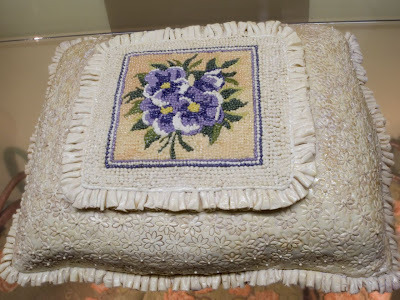 The scale and standard of the exhibition makes it a worthy successor of the Marzipan Museums in Puchberg in Austria and in Szentendre. More information about the history of Hungarian Marzipan you can read here.